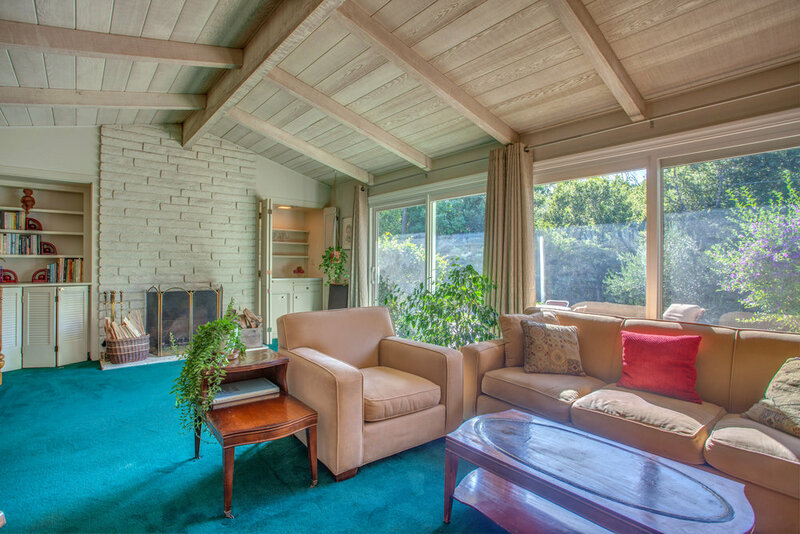 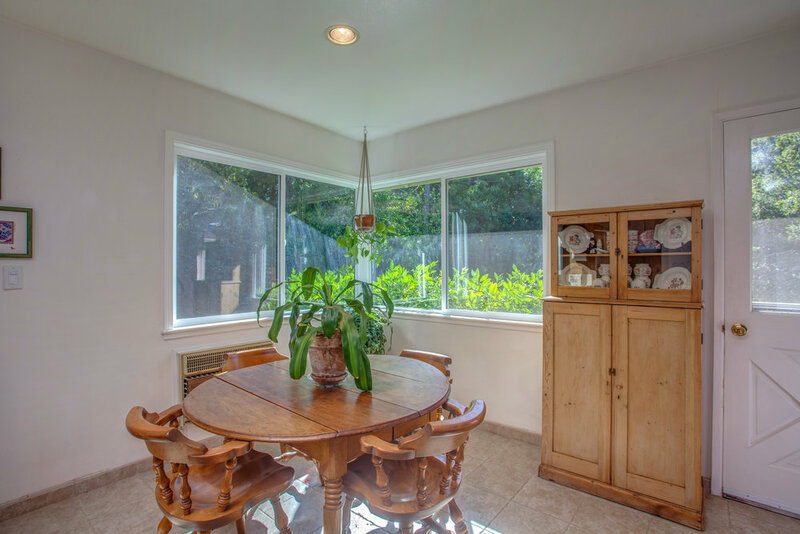 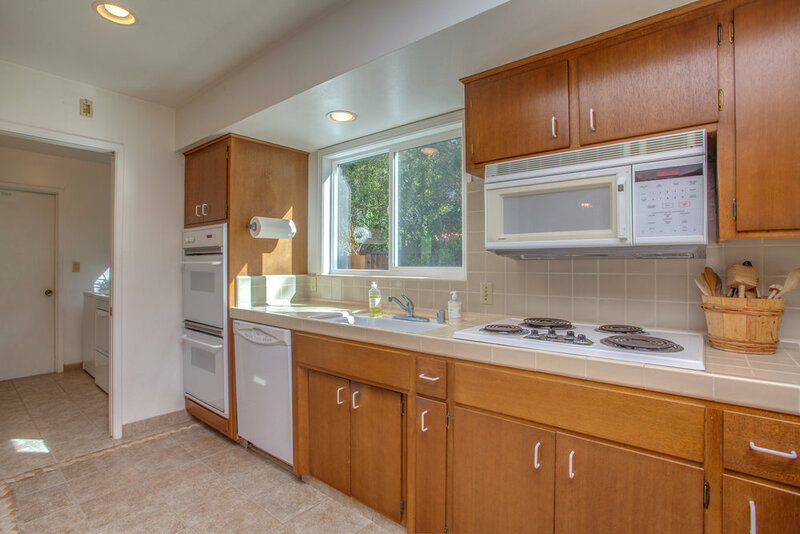 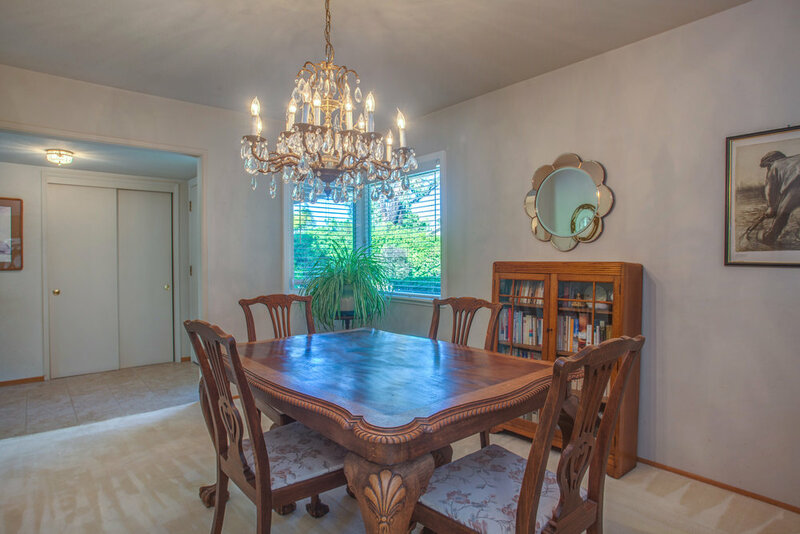 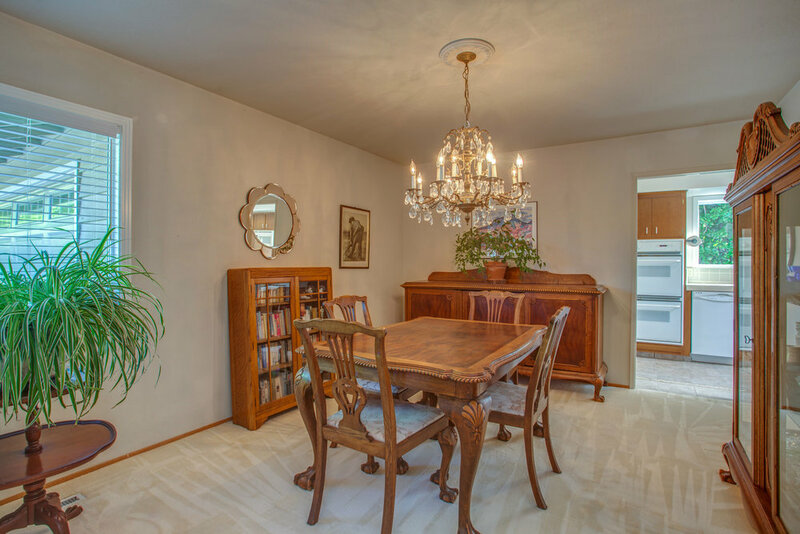 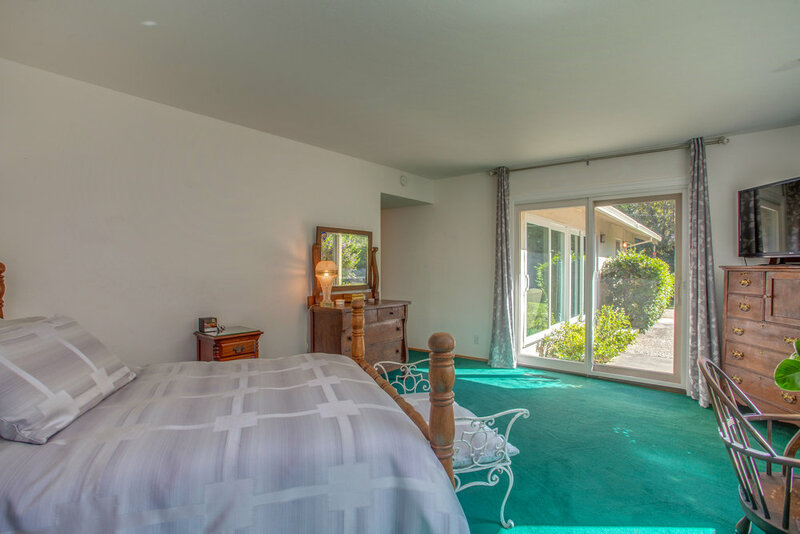 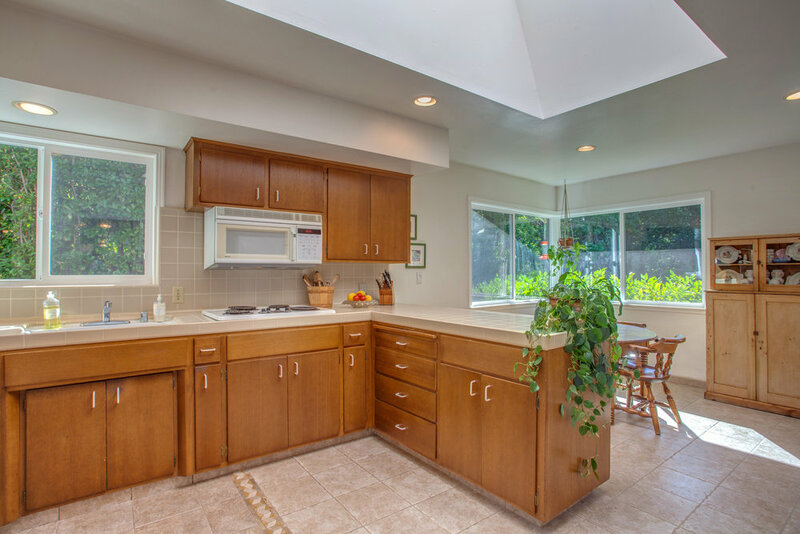 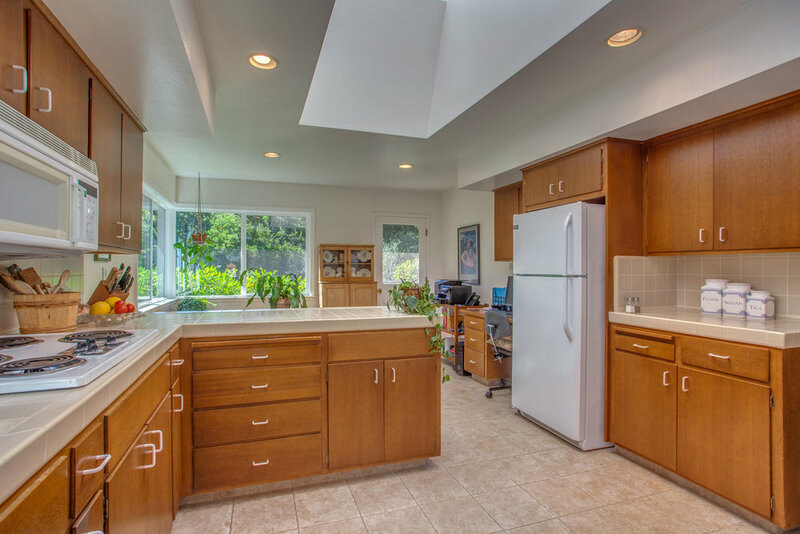 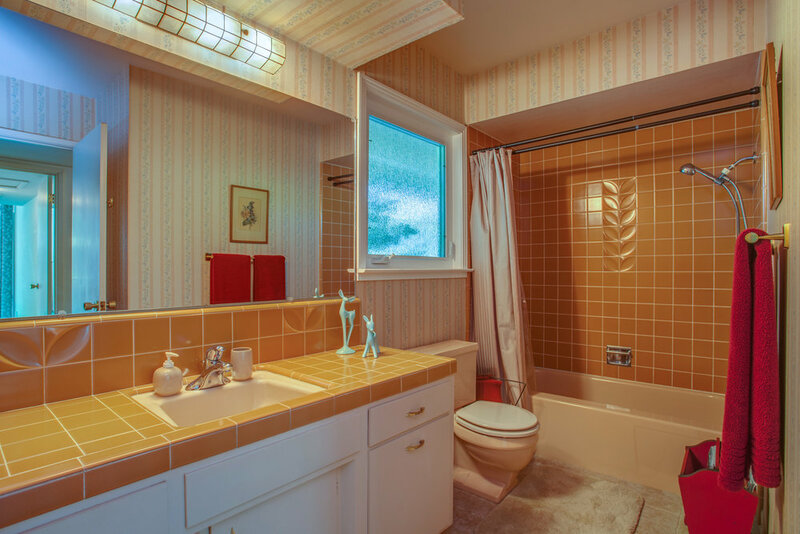 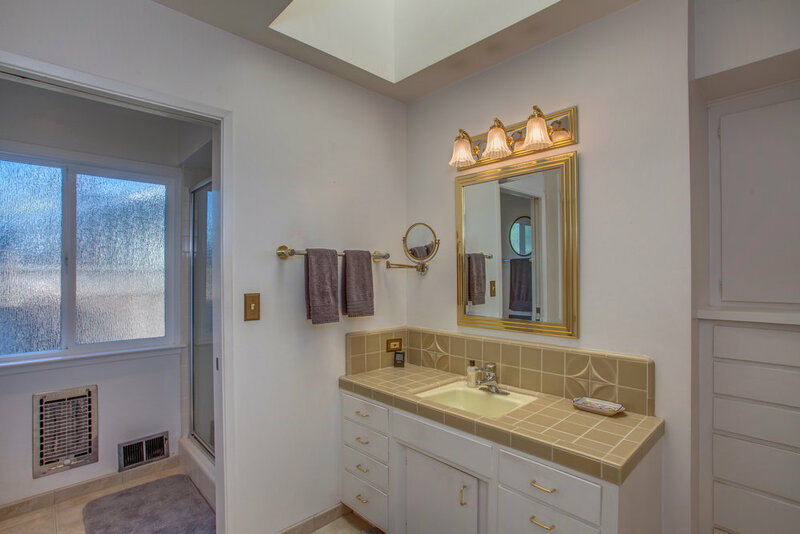 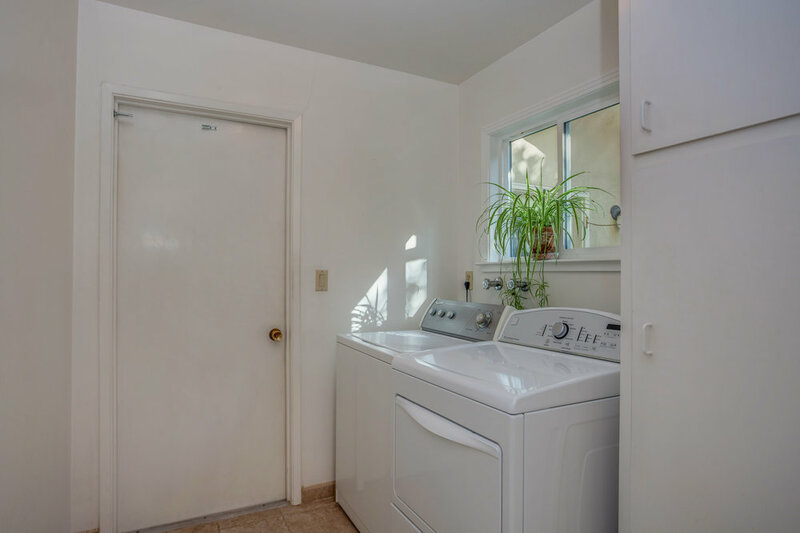 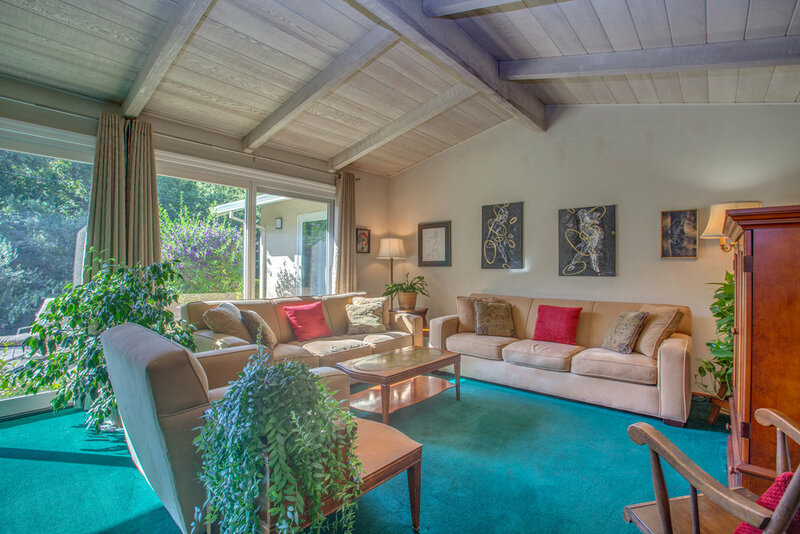 Feel the stress of the Silicon Valley melt away as you turn onto Ashley Way, Saratoga, and make your way up to the end of the cul-de-sac to find this charming mid-century single story home nestled next to the Saratoga foothills and backing to Prospect Creek. 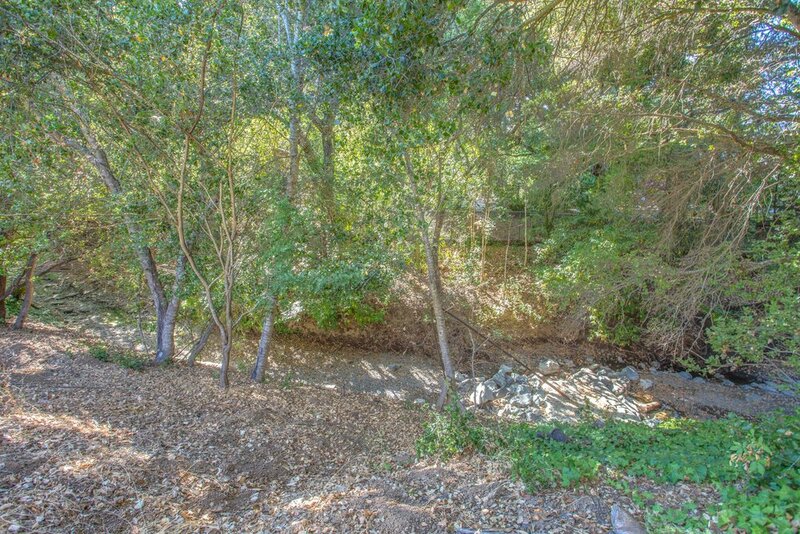 Situated on a roughly .3 acre lot, with a SouthEast facing exposure, this sunny and tranquil property is an absolute delight! 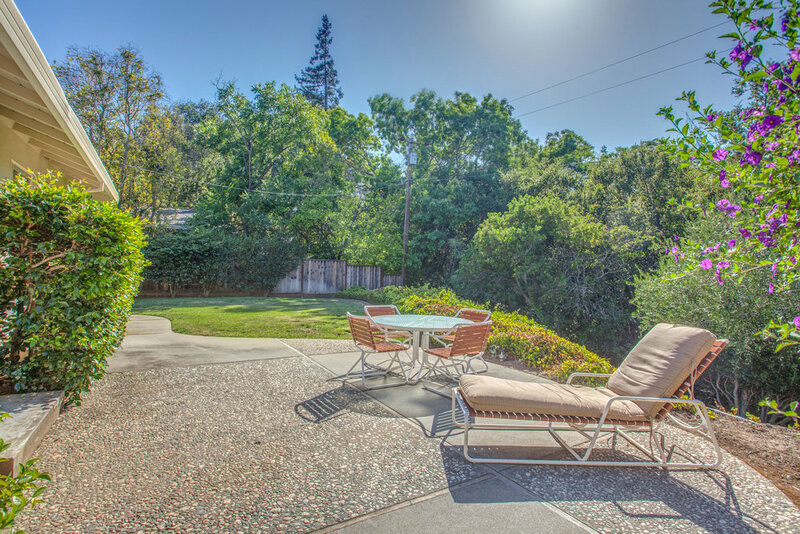 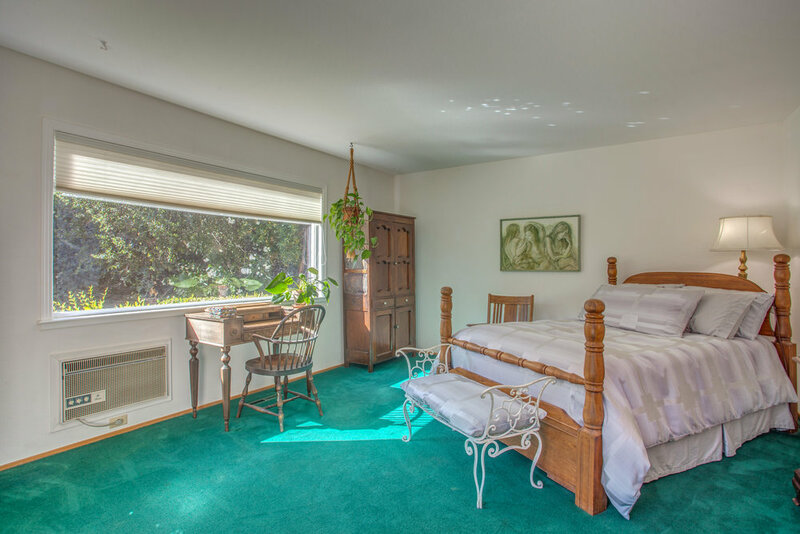 Bathed in sunlight with views of Oaks and Olive Trees, your sanctuary awaits!